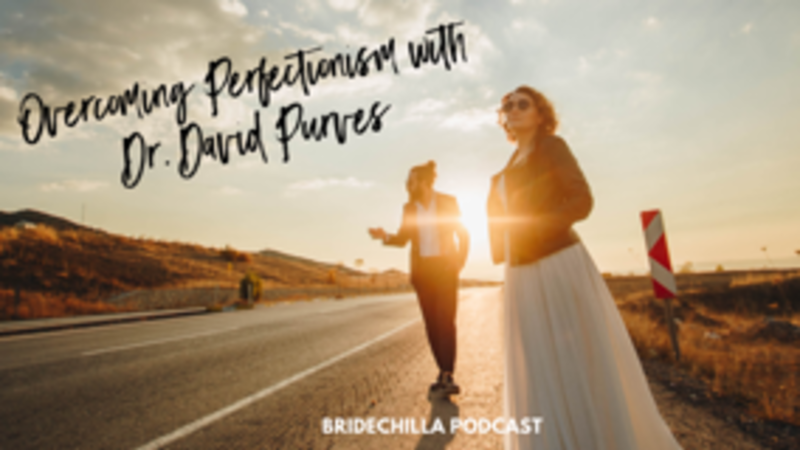 Last month I was featured on a podcast focused on all things wedding related. That may not interest you but I was talking about how to not be perfect but still be brilliant. With the added bonus of keeping emotional control while doing it. I shared some of my powerful stories and tools, the ones I use in clinical practice...the ones that really do work. If you struggle with high standards, persistent self criticism, the feeling that you are not doing well enough, the feeling that you are failing of that you will be found out. Then this podcast will give you some brilliant tools to use in your own life. And as an added bonus I went over the top and gave the exact recipe for keeping emotional control. Listen in to the podcast here. But I have also copied the link to the Bridechilla website because they have done a brilliant job to creating show notes and annotating the important parts of the podcast with a time stamp so you can find what you want again and again.